9. Hale, Rex Down At Big Mama's House Rythm (Tenn.) 303 1956/Oct. 11. 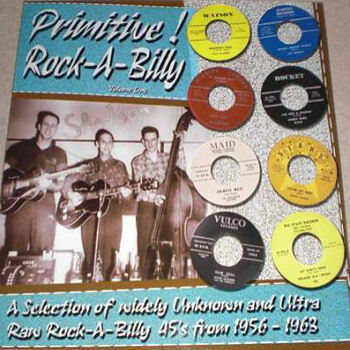 Trail Blazers Grandpa's Rock Watson (Va.) WA-45-500 1958/Jan.